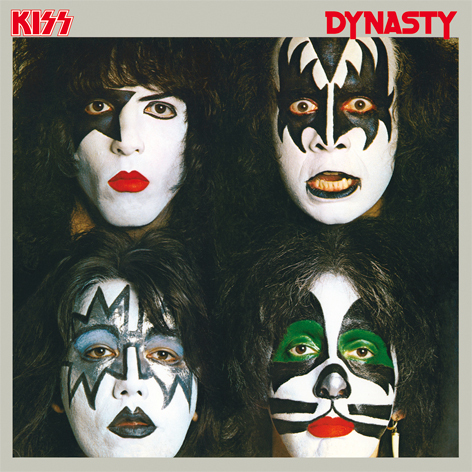 Dynasty is American hard rock band Kiss’ seventh studio album originally released in 1979. The album peaked at number 9 on the US Billboard chart. 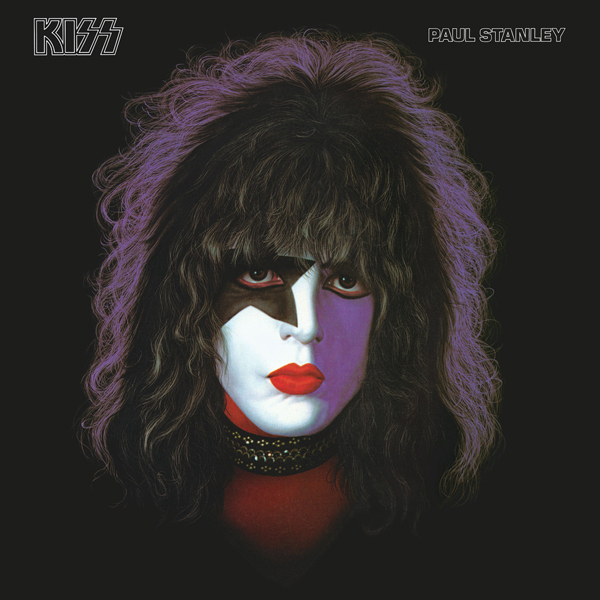 Dynasty was viewed as Kiss’ return, put out after a short break where the group focused on solo albums, their last collaborative record Love Gun released the summer of 1977. 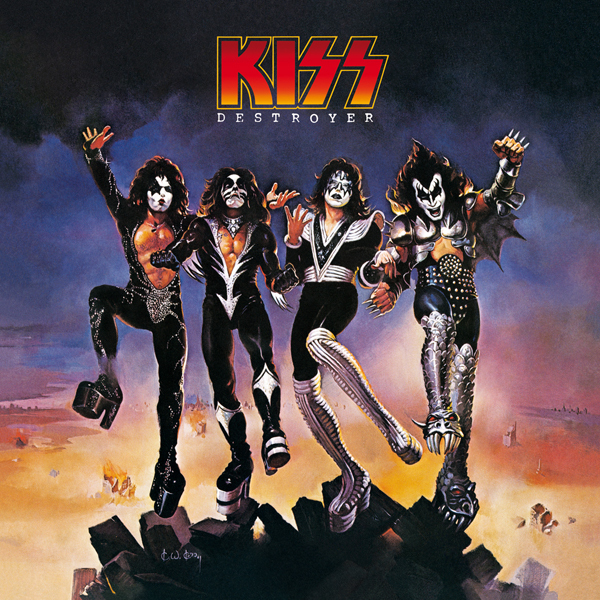 The album features popular singles “I Was Made for Lovin’ You” and “Sure Know Something”. 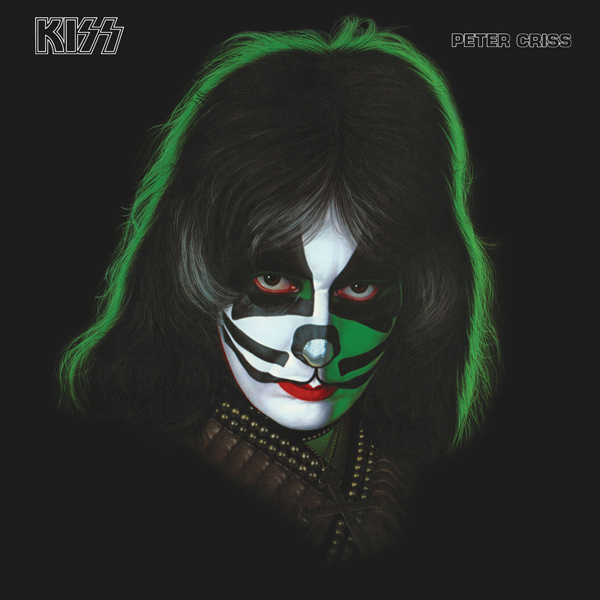 Dynasty marked the first time that the original four members of Kiss didn’t all appear together for the entire album — session drummer Anton Fig subbed for Peter Criss due to the latter’s erratic behavior and injuries sustained in a serious car crash. 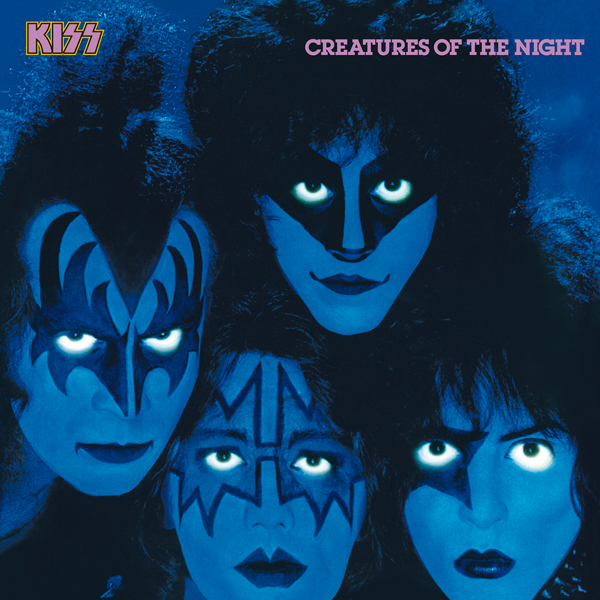 And even though it was a platinum-plus smash, Dynasty marked the beginning of Kiss’ unfocused period, which would ultimately end in a nosedive of the band’s popularity, as well as Criss and Ace Frehley leaving the band by 1982. 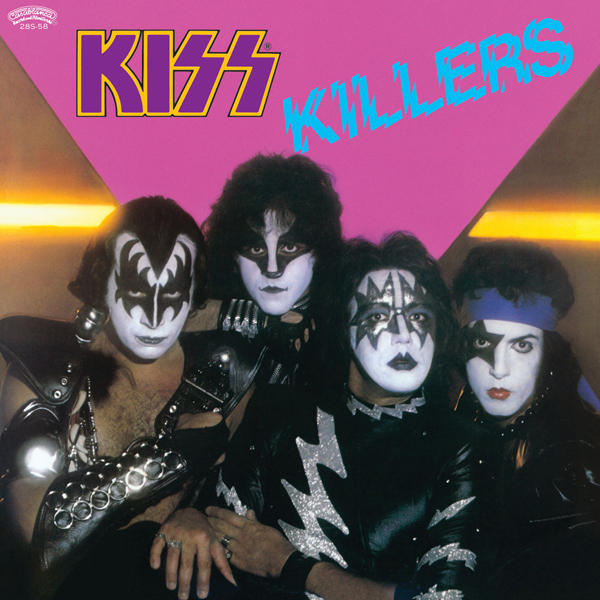 In latter-day interviews, the band admitted that they started to listen to outsiders about what direction the music should go around the time of Dynasty. 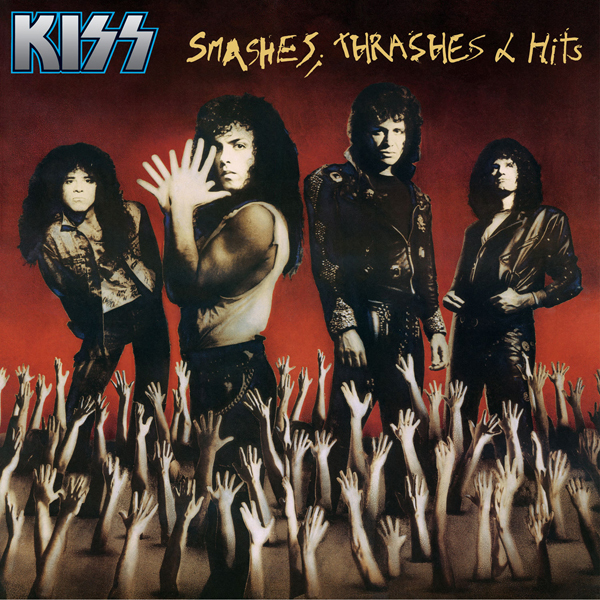 And since small children were a large part of Kiss’ audience by 1979 (due to merchandising and the God-awful TV movie Kiss Meets the Phantom), the band began backing away from heavy metal and embracing pop. 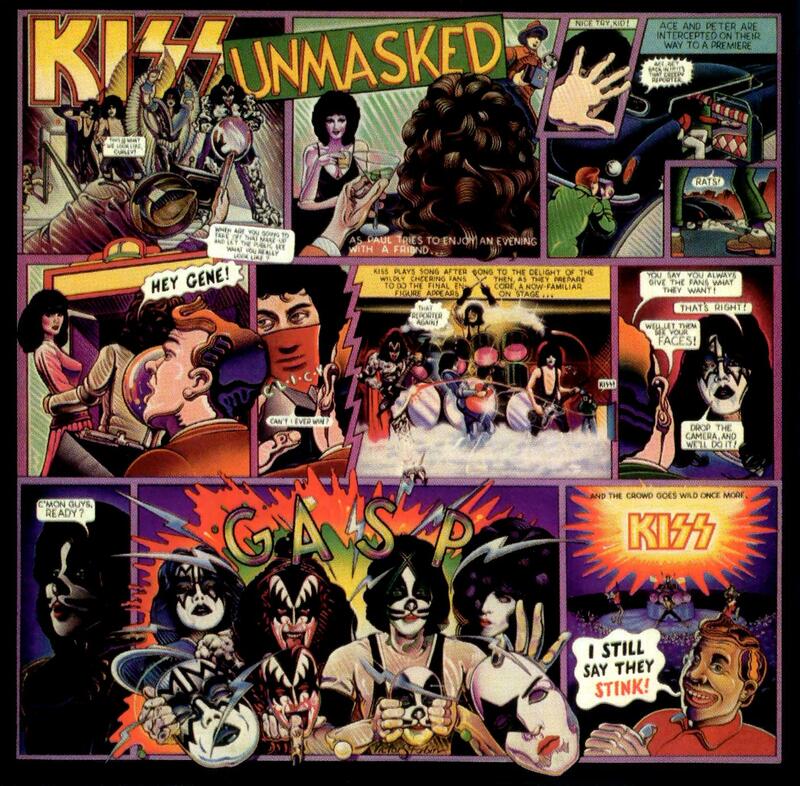 Included is their hit disco experiment, “I Was Made for Loving You” (which was no better or worse than any other rock-meets-disco experiment of the late ’70s), as well as “Sure Know Something,” a melodic pop/rocker that should have also been a smash. 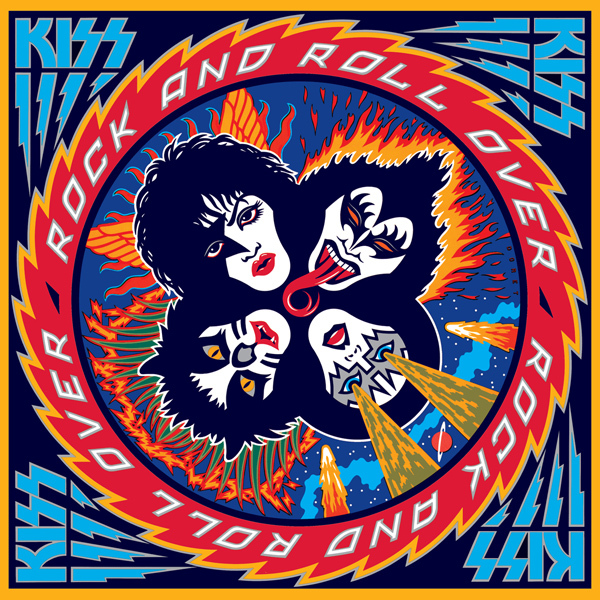 Many other tracks would have been better if they weren’t so glossed up (due to producer Vini Poncia), such as “Charisma,” “Magic Touch,” “Hard Times,” and a great reworked cover of the Rolling Stones obscurity “2,000 Man”.